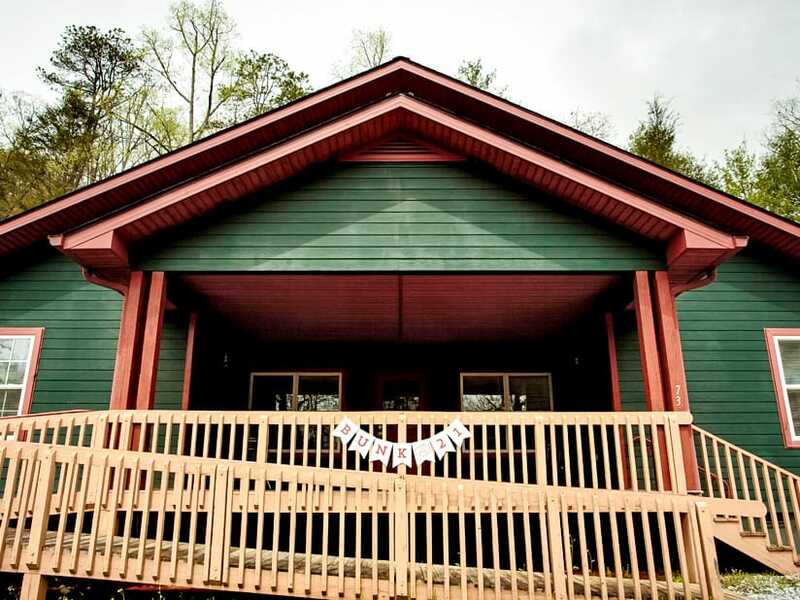 Camp Ramah Darom is located in the North Georgia Mountains, just two hours north of Atlanta. 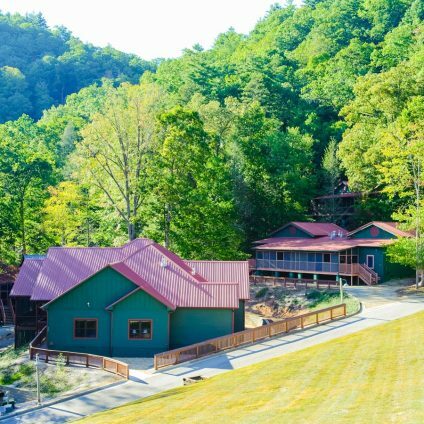 Nestled on 122 beautiful acres of Appalachian Valley, crystal-clear mountain brooks feed our picturesque lake, and an inspiring 100-foot waterfall caps the view. The site is surrounded by more than 10,000 acres of wilderness and hiking trails in the adjacent Chattahoochee National Forest. Our breathtaking campus provides the landscape for a meaningful and spiritual summer. 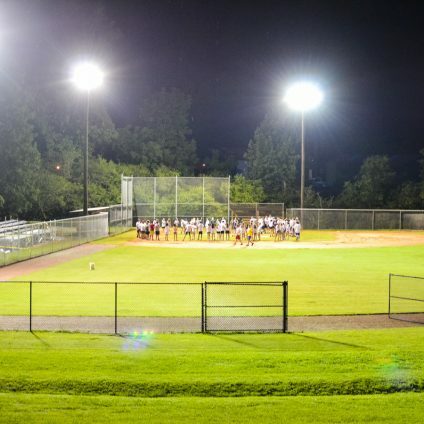 It is the newest overnight camp in the National Ramah system. 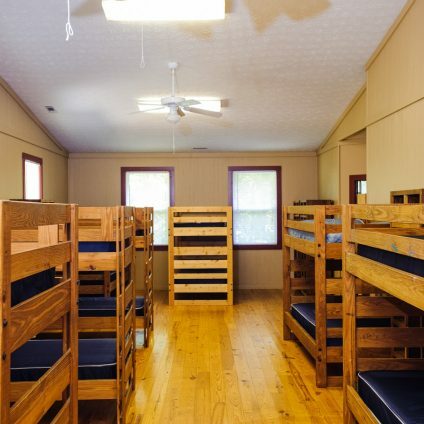 Our cabins are spacious and feature showers and toilets, and sinks. Beds are twin size wooden structure bunks with mattresses that fit extra-long twin-size sheets. 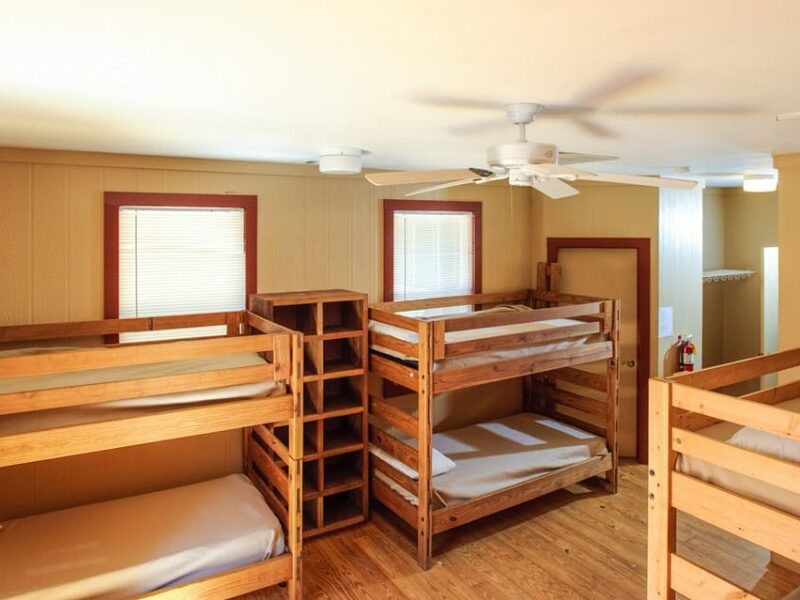 On average, there are 14-16 campers per cabin with four counselors.